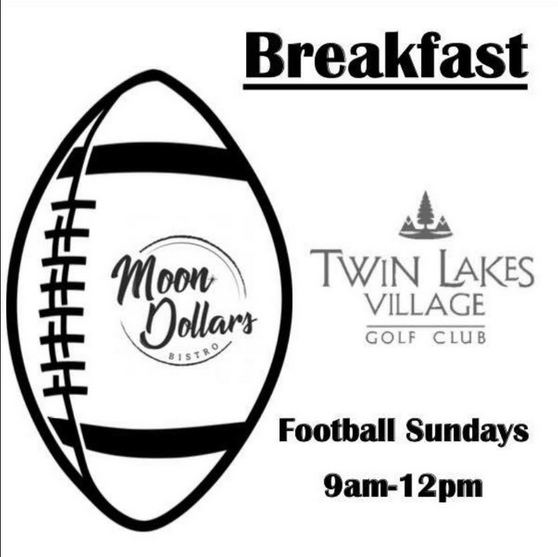 Join us on Football Sundays to enjoy and great breakfast and cheer for your team. 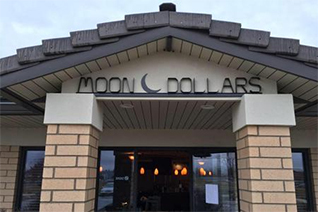 See the Football Menu on our Twin Lakes Menu page. 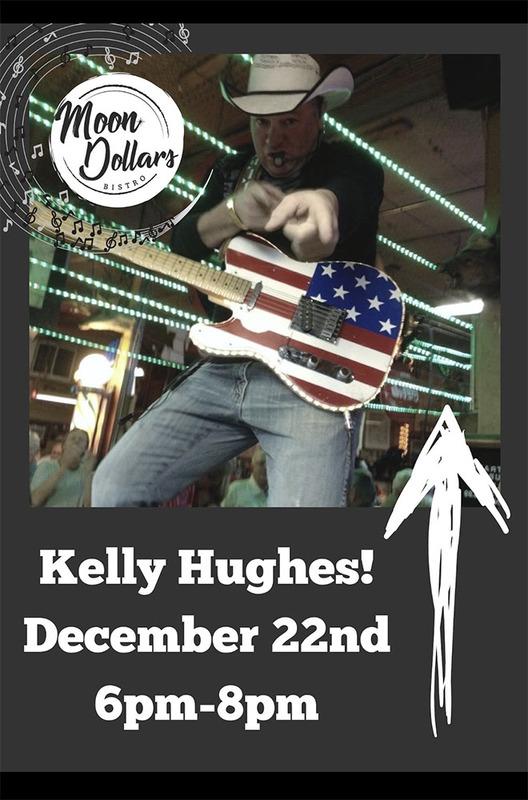 Join us for a night of great food and live music with Kelly Hughes. 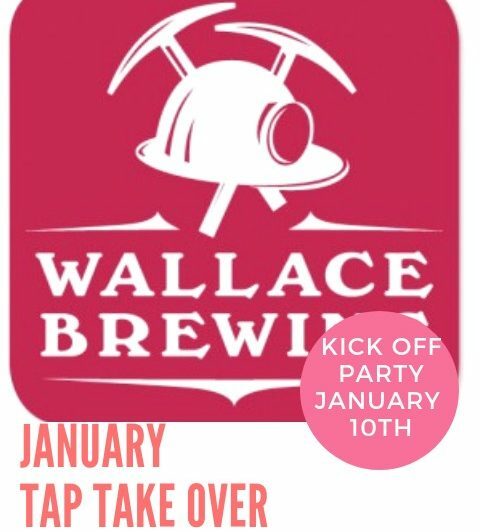 Start the new year off right with Wallace Brewing tap take over! We will have 3 different Wallace beers on tap to choose from. 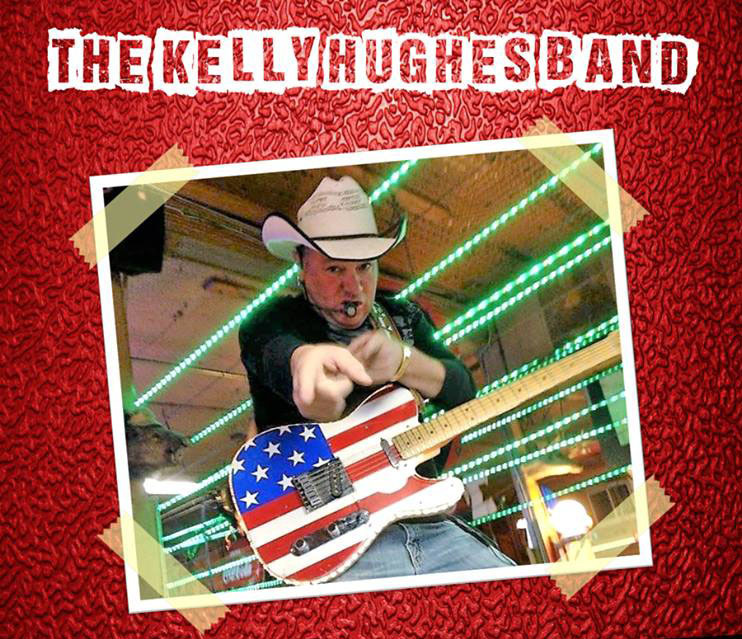 You will receive a ticket with the purchase of each beer, the kick off party is January 10th. Come in throughout the month to get tickets for a Wallace gift basket valued over $300! The drawing will be January 31st. 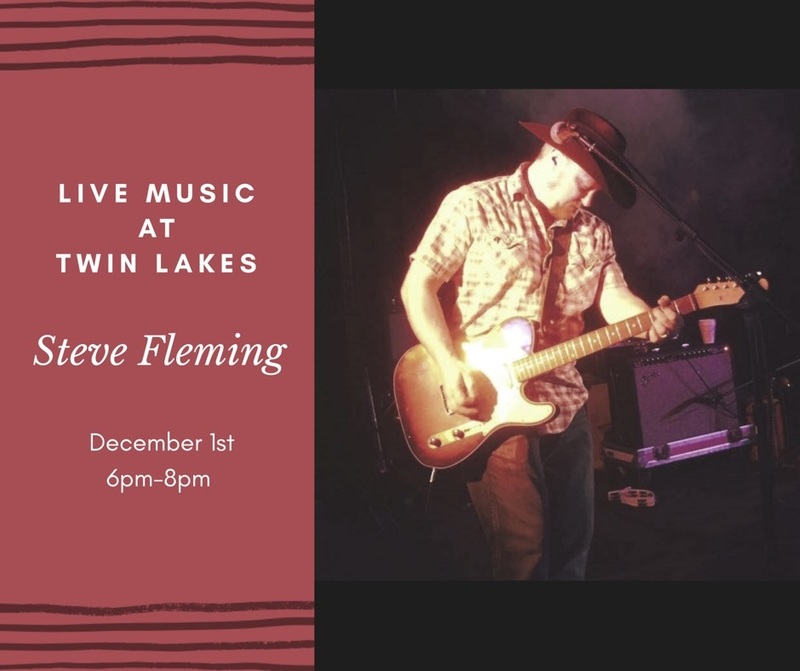 When an amazing musical artist joins us for dinner, our diners are treated to live music with their amazing meal. 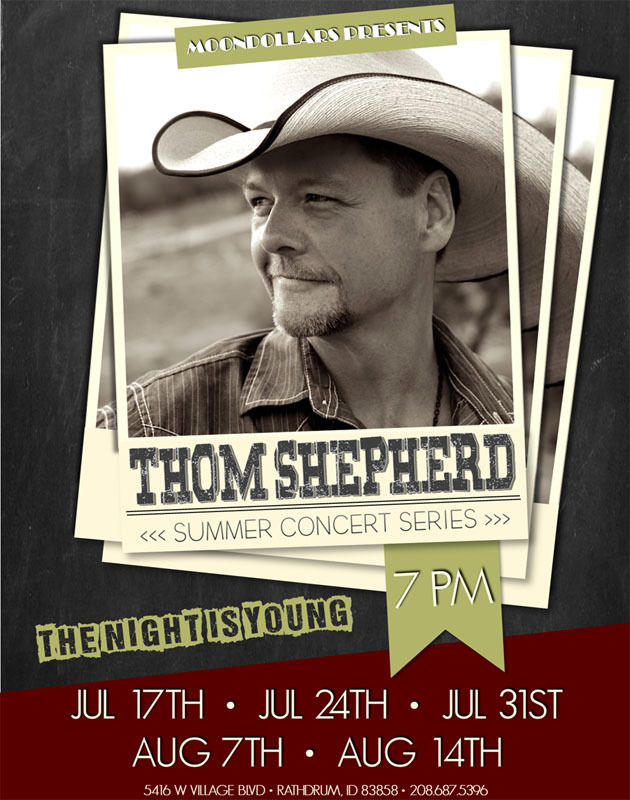 Watch our upcoming events section to see when we’ll have more live music events. Explore your inner artist by joining us for our next paint night. 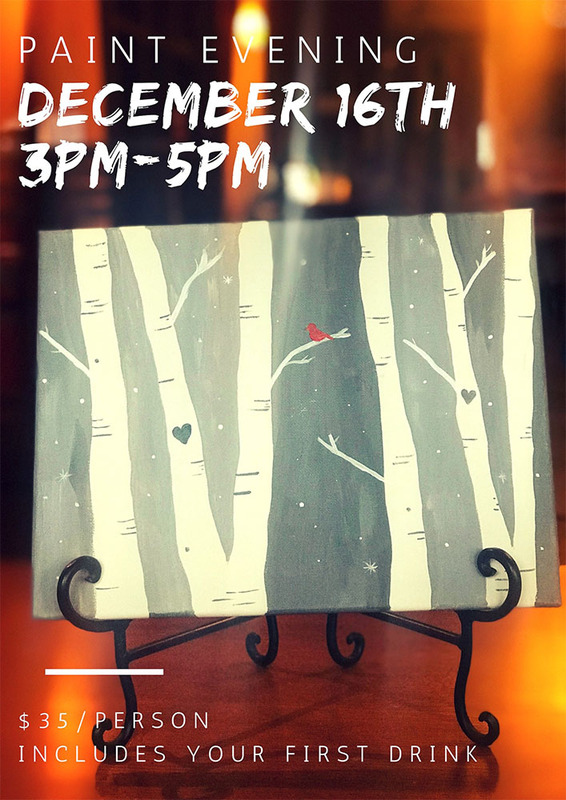 See our upcoming events section for more information on our next paint night.